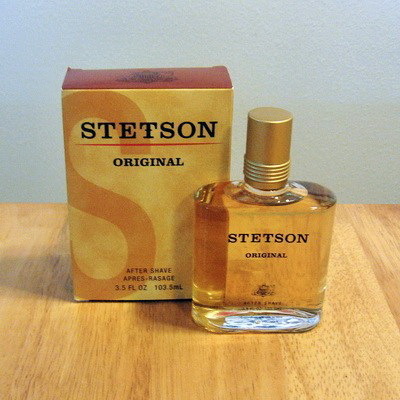 Coty Stetson splash aftershave 3.5 oz., used only once. Unfortunately, there is something in it to which my skin reacted. Retails for $14 and up. Yours for $9 shipped CONUS. Edit: Thrown out. Price decrease. This will be the ONLY decrease. Last BUMP. If it doesn't sell within a week, it gets thrown out.